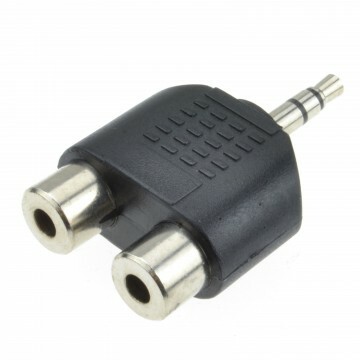 Changes one stereo 3.5 mm (headphone) socket to two phono sockets. 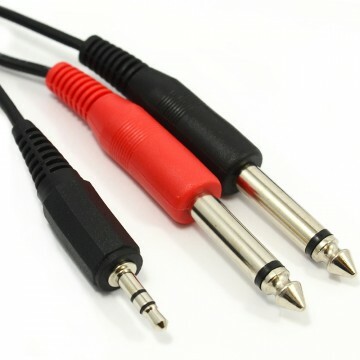 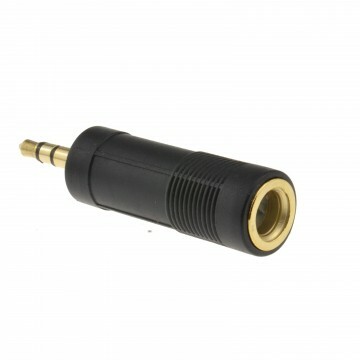 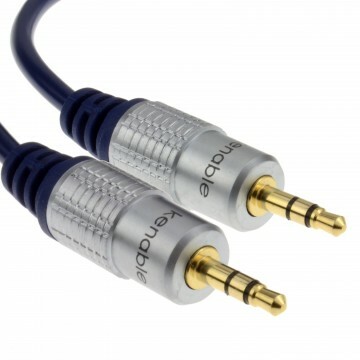 Allows you to change a twin phono cable into a stereo jack cable. 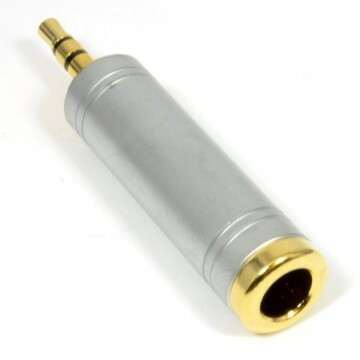 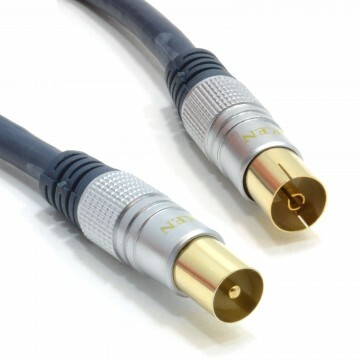 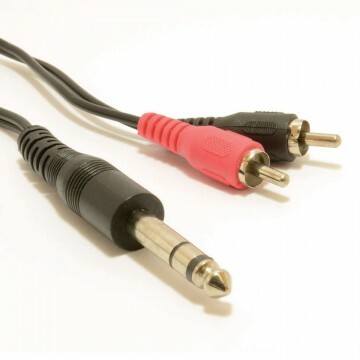 Used when connecting a computer or personal music player (jack out) to a Hi-Fi or amplifier.